With the hope of emulating the form of the 2017 season, Esher began the 2018 season in stop start fashion: a win against Chessington was followed by a frustrating loss at home to Valley End and a washout versus Chipstead before an impressive win over Spencer. 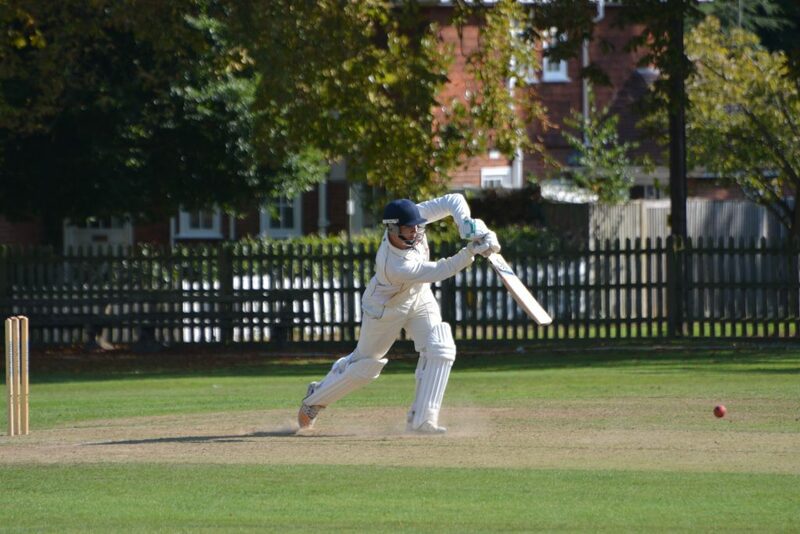 A nail biting win over Camberley kicked off the timed games before a brilliant run chase against Farnham saw Esher top the table after the first third of the season. Promotion favourites Guildford visited Esher in the middle of June and, with a depleted team due to injuries, Esher were handed a reality check. Two resounding victories against Beddington, where Khurram Malik bowled superbly to pick up figures of 8-40, and Chipstead followed. A downturn in fortunes followed, however, with Esher suffering 3 defeats in the next 4 games, against Chessington, Valley End and Camberley. This left Esher in 3rd place with 4 games to go and chasing both Leatherhead and Guildford in the promotion spots. 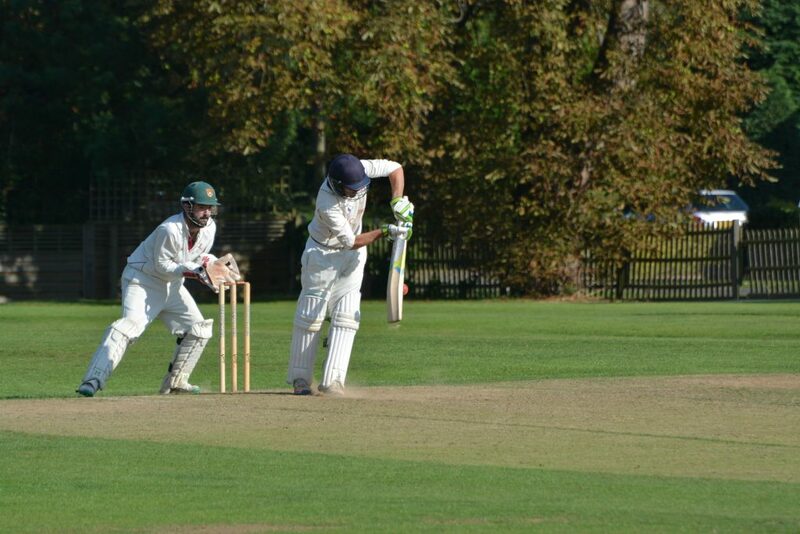 Esher did not let the pressure get to them, however, and put in a near-perfect display to beat Leatherhead by 8 wickets in the next game, moving them level on points with Leatherhead in the process. Two more victories followed against Farnham and Beddington and, with Leatherhead losing their game to relegated Farnham, Esher went into the final game of the year against Guildford knowing a victory would guarantee promotion and possibly the Division 1 title. The final game of the year turned out to be a classic encounter which swayed one way and the other from the first ball. Set 225 to win, the run chase started well but soon slowed after the fall of 4 quick wickets. Alex Martin and Ali Birkby steadied the ship, but once they both fell with 70 still required to win, it looked as though Guildford would come out on top. John Mason and Zafar Khan played brilliantly taking Esher to within 5 runs of victory before Mason was dismissed, a wicket that eventually handed Guildford the title after count-back. Zafar Khan and Nick Winder composed themselves, however, and got Esher home and back to the Premier Division for the first time since 2006: a fantastic achievement, and one the club can be extremely proud of.